For those living with melanoma, support can be vital to the healing process. The term ‘survivor’ can mean different things to different people. 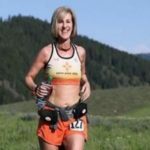 For some, a survivor may have completed active treatment and is free from any signs of melanoma. 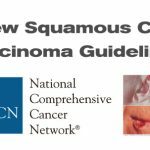 For others, the term may refer to anyone who has been diagnosed with melanoma. 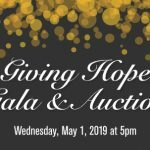 Save Your Skin Foundation wishes to bring hope and support to all those newly diagnosed, currently undergoing treatment, or to those “in remission” or referred to as “NED” – with no evidence of disease. This website focuses on those individuals that have generally completed active treatment and that are in remission or on maintenance therapy; however, we invite all melanoma patients, at any stage, to get in touch. Hand in hand, we fight melanoma together. We are here to help. Call us at 1-800-460-5832 or email kathy@saveyourskin.ca. 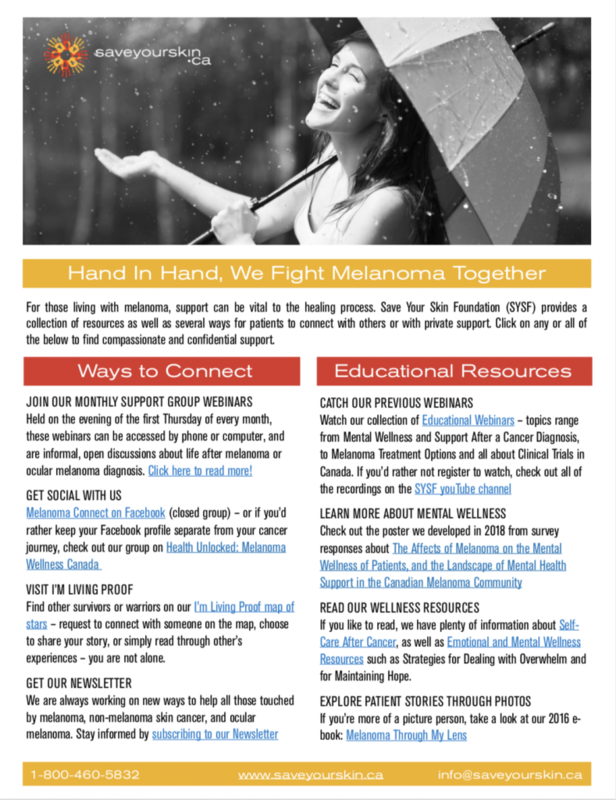 Click the image to the right for a summary of the ways you can connect with other patients, survivors, and caregivers touched by melanoma and non-melanoma skin cancers, and ocular melanoma. Or click HERE to download and share.